How is Brexit affecting expats in France? Theresa May has put off the vote on Brexit until March 12th, and so the uncertainty continues. Will there be a transition period, or will people moving here afterwards need to follow the visa route? And what about us already here – what is Brexit’s effect on expats in France? How can you prepare and get more certainty around your status? With just five weeks left before we leave the EU, it is no wonder that Brexit has somehow morphed into “Brexit crisis”. As I write, Theresa May has again put off a meaningful vote until March 12th, almost certainly running down the clock so that there is nothing left on the table except “no deal” or her deal which has to date been discounted by everyone, whatever side they are on, with good reason. If you’re looking to move to France within the next twelve months, don’t miss your free tickets to Your Overseas Home. 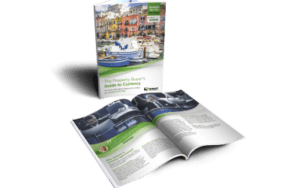 It’s designed specifically for serious buyers, so you can get detailed advice from lawyers, estate agents, removals specialists and currency providers. At this point, almost three years after the Referendum, the UK is in a precarious position, with uncertainty still being the name of the game. Whatever one’s views on staying a member of the EU or leaving, it is reasonably safe to say that no-one voted for this limbo. Keir Starmer, the shadow Brexit Secretary, has said that Theresa May’s decision to delay the vote is “the height of irresponsibility and an admission of failure”. What is Brexit’s effect on expats in France? Here in France, almost all of our expat British friends are grateful that they no longer reside in the UK, so dismayed are they at the chaos. Those who have second homes here say that the general mood in the UK is mainly not a happy one because nothing is yet decided. Plus, the sheer closeness of the results of the referendum has caused a huge gulf in general relations amongst friends and even family. Indeed, we have good friends here who are a married couple, he being English and she French. He has fallen out with his English father who, according to him, does not understand how the EU works and cannot see that crashing out of the UK with no deal would be a catastrophe. In January 2019, the French Senate here passed a law authorising the French government to draw up plans preparing for the UK withdrawal. One must also remember that any agreement protecting the rights of expats works both ways: British people living in France and French living in the UK. 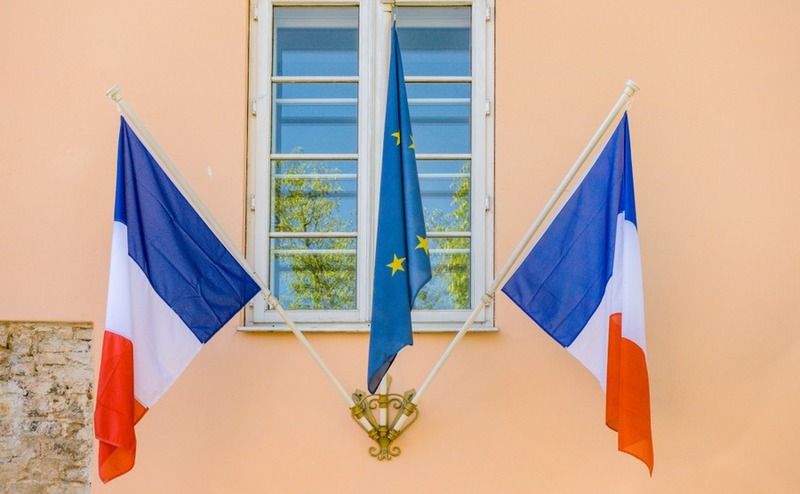 Find out more about living in France in the case of a no-deal Brexit with our guide, How to Live in France After Brexit. Further, our own Brexit updates and FAQs are being constantly monitored to provide the latest, most up-to-date information – make sure to have a read. What we and most of our British friends are doing now is applying to our local authority for a “carte de séjour” to which residents in France of over five years are entitled and also exchanging our British driving licences for French ones. Both of these measures are likely to be mandatory assuming we do leave the EU with or without a deal. Some people have applied for French citizenship. Quite how leaving the EU with no deal will affect pensions, access to healthcare in France via the S1 form currently available to British retirees through the reciprocal agreement between the two countries and access to British bank accounts is simply still unknown. Living as an expat in Europe, one has a real fondness for it and the idea of having to obtain a visa each time one visits another European country is one aspect of Brexit which most people agree would be a real hardship and totally unnecessary. Of course the wider implications of no deal are countless: as someone said recently, a little like jumping off a cliff without a parachute. The situation we are in now seems to have caused people to be mildly obsessed by it at the same time as having had enough of it here in France. Perhaps the feeling is the same in the UK? Whatever happens, our guess is that the UK’s love of France and spending time here will not diminish. Indeed, it may make more people want to realise their dream of leaving the UK and relocating permanently to France. If that sounds like you but you’re concerned about the impact of a potential no deal, we can provide you with introductions to lawyers who can help you with advice on how to move. Simply fill in our contact form below with your requirements.